HomeTomorrow is #BeWoW Day. Are you OKAY? Tomorrow is #BeWoW Day. Are you OKAY? 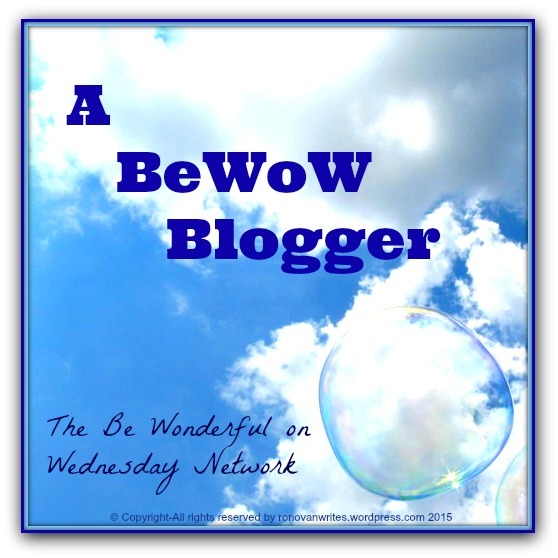 Tomorrow is #BeWoW Wednesday, my weekly Twitter blogshare of positive posts. This week I thought, if you needed an idea, you could tell us, Are you Okay? An excerpt from my post “Be Okay with You!“. You don’t have to use that as your idea, but if you need an idea, there you have it. All you need do is write a post, Tweet it with the hashtag of #BeWoW just as it appears there. It stands for Be Wonderful on Wednesday. The post needs to be about positivity, encouragement, motivation, or just something positive. This isn’t a spammer share where you tweet everything you have. Also I will post my #BeWoW and if you want my Readers to possibly see yours, paste your link in the comments of mine and they might go visit. That will make certain I see them. You may seem some other types of tweets in the #BeWoW hashtag but you’ll be able to tell which are which. It’s pretty simple. Don’t just RT a tweet, and do RT them otherwise why do this, right? But go and visit the post as well. I’ve made some friends and found some surprises. See you tomorrow. And make sure you are #BeWaTT! Be Wonderfull all The Time!